Schwerer Panzerspähwagen (5 cm), also widely known as the unofficial name "Puma" - German heavy armored car of the Second World War. 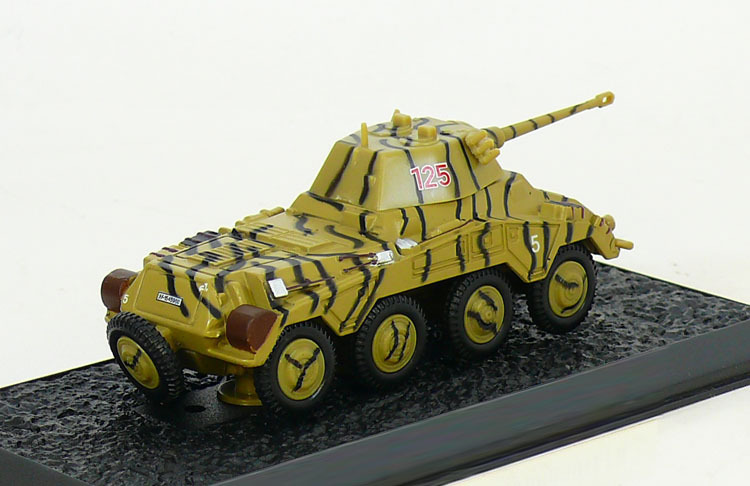 Was created in 1942-1943 by Sd.Kfz.234 armored car in relation to the requirements for strengthening arms army armored reconnaissance vehicle, with turrets and not recycled in a series of promising light reconnaissance tank VK 1602 «Leopard». 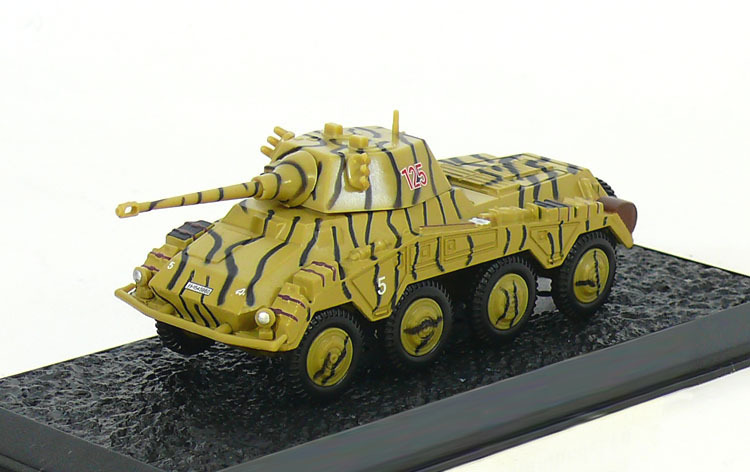 In its combat characteristics "Puma" is one of the most powerful armored vehicle of World War II, but the volume of production has been reduced in favor of the continuation of production base Sd.Kfz.234, and only from September 1943 to September 1944 was released only 101 armored Sd. Kfz.234 / 2. Armored "Puma" is used by German troops in the intelligence units of armored and motorized divisions, with the end of 1943 and up to 1945, mainly on the Soviet-German front.